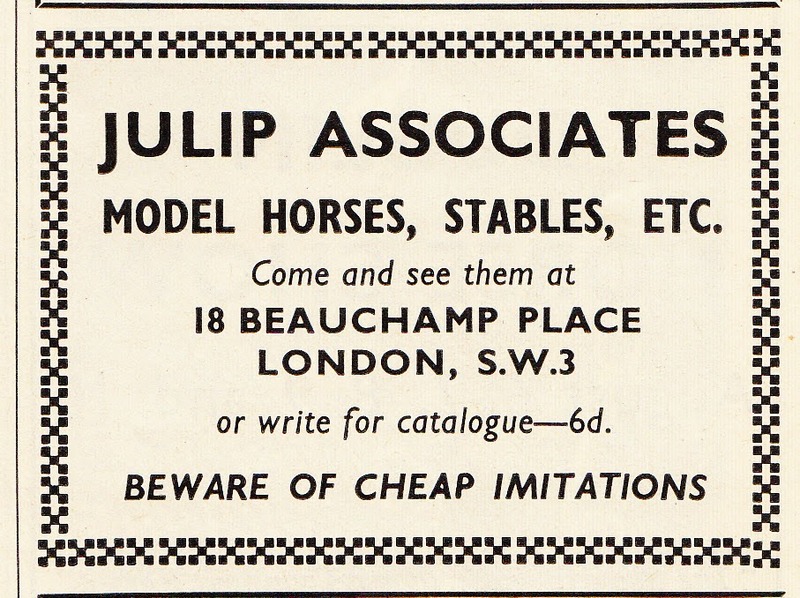 Julip Model Horses had the rubber (or latex) model horse field pretty much to themselves in the 1950s, but by the 1960s competition began to spring up from rival firms Isis, Pegasus and Otway, and Julip appeared thoroughly spooked by the competition. Their advertisements took on a distinctly panicky tone: “Beware of imitations!” they begged. 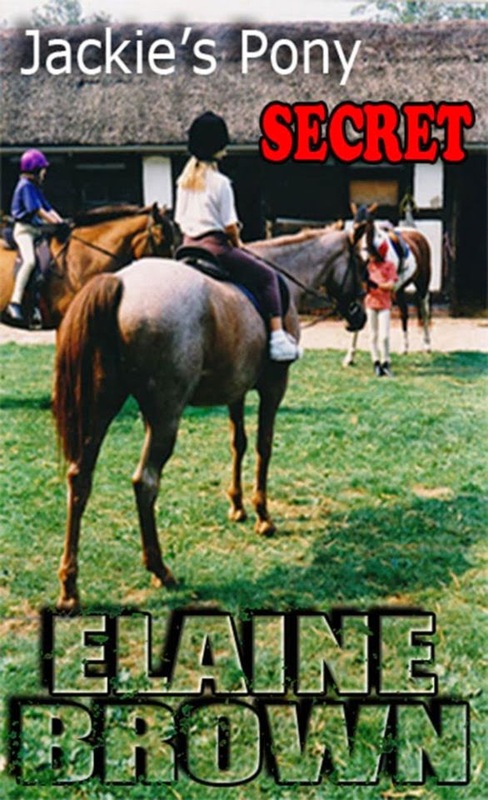 Jackie’s Pony Secret opens with Jackie sitting on a train with the lady from social services, on their way to Devon, where Jackie will start a new chapter in her life after the death of her mother. She is to live with her grandfather and his new wife in Devon. Until she gets there, Jackie has had very little to do with the countryside, and even less to do with horses. However, her grandfather and his wife, Elise, have a farm. They keep their own horses, and the other stables are rented out to a riding school, which is of course absolutely ideal if you find you’re keen on ponies, which Jackie does. There are plenty of hurdles to be overcome, however, before Jackie can settle into her new life.